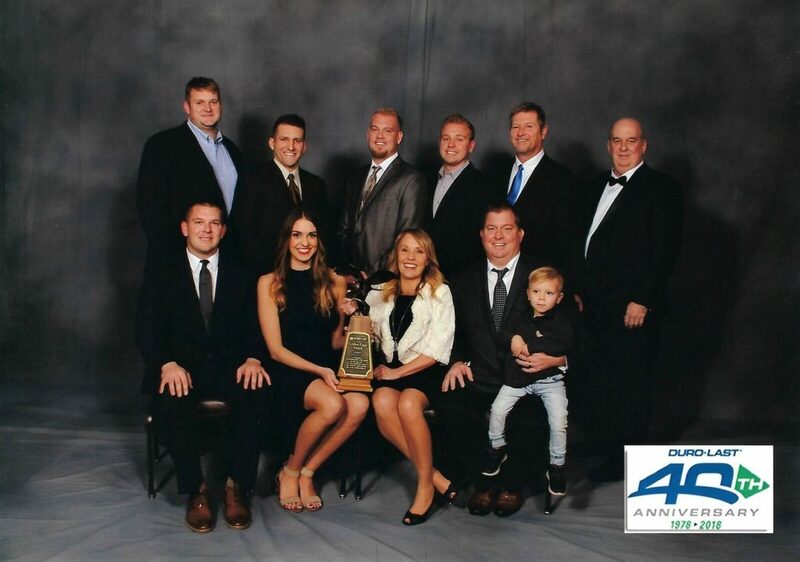 In 2014 we Received 2 awards, the Elite Contractor for 2014 and an award for Outstanding Achievement in Quality Workmanship, Customer Satisfaction, and Goals Achieved in the interest if Duro-Last Roofing Inc. 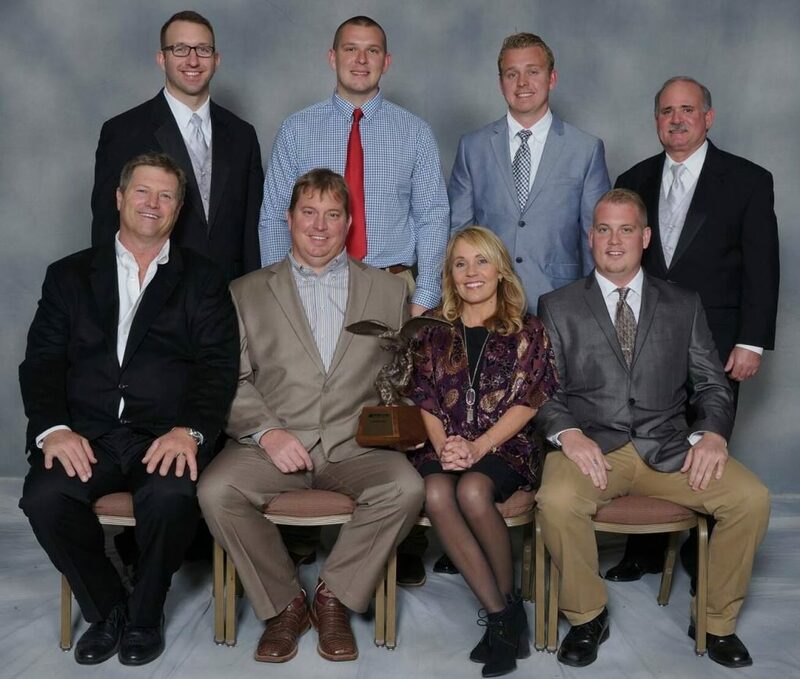 In 2015, We received the Duro-Last Chairman Award and The Master Contractor for 2015. To be an Elite Contractor, you must install a minimum of five commercial jobs within the calendar year, have a total combined square footage of 150,000 sqft minimum, And All projects must be inspected, graded, and warranted by a Duro-Last Quality Assurance Tech Rep and receive an average grade of 92 or above on all commercial installations combined. 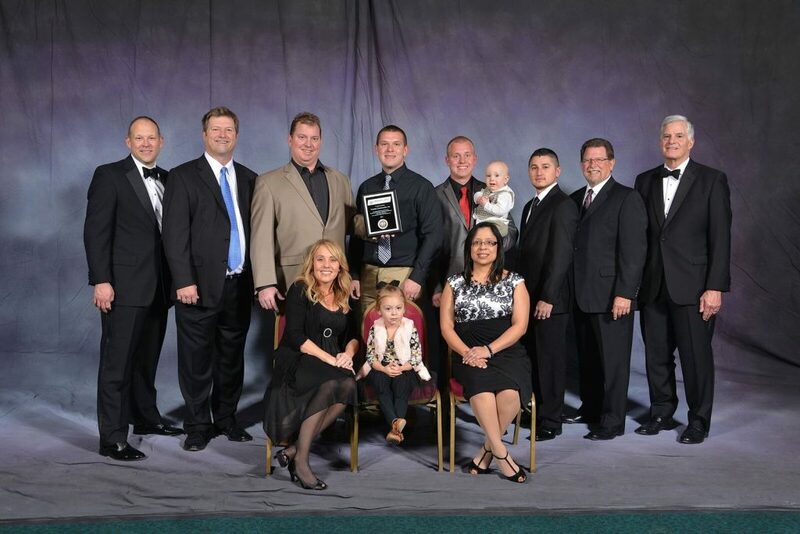 In 2016, We received the Duro-Last Chairman Award and The Platinum Contractor for 2016. 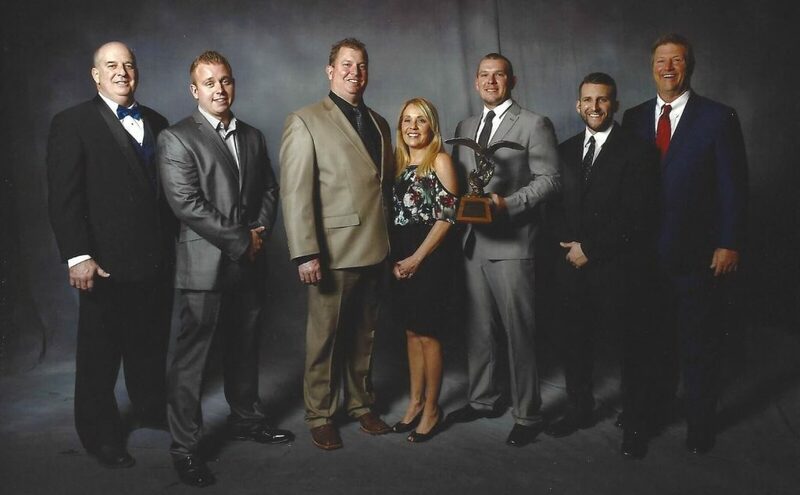 In 2017, We received the Duro-Last Golden Eagle Award and The Platinum Contractor for 2017. 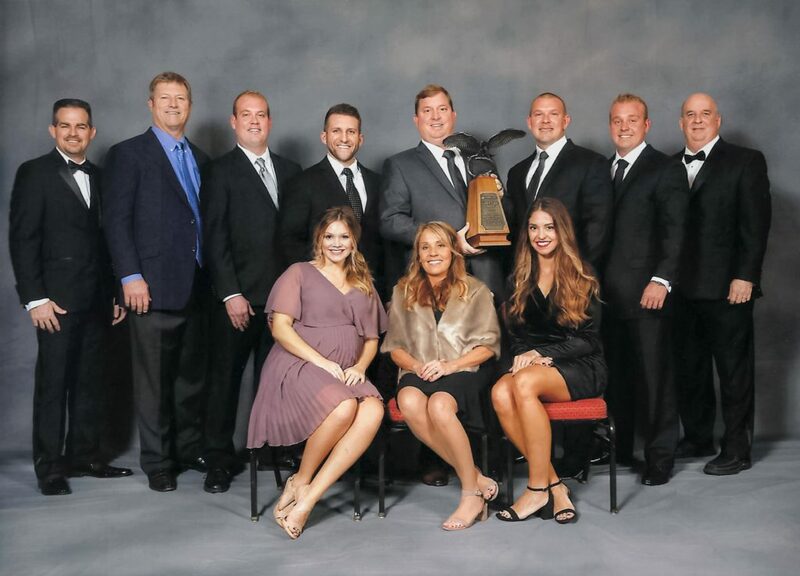 In 2018, We received the Duro-Last Golden Eagle Award and The Platinum Contractor for 2018. To be a Platinum Contractor, you must install a minimum of five commercial jobs within the calendar year, have a total combined square footage of 500,000 sqft minimum, And All projects must be inspected, graded, and warranted by a Duro-Last Quality Assurance Tech Rep and receive an average grade of 95 or above on all commercial installations combined. Updated on January 31, 2019 at 1:29 pm by R.B.T. Construction Roofing Division.